All web stores owners know that advertising plays a key role in promoting your products. Using our drag & drop newsletter builder will instantly boost your sales faster and easier than any other newsletter module available on prestashop. 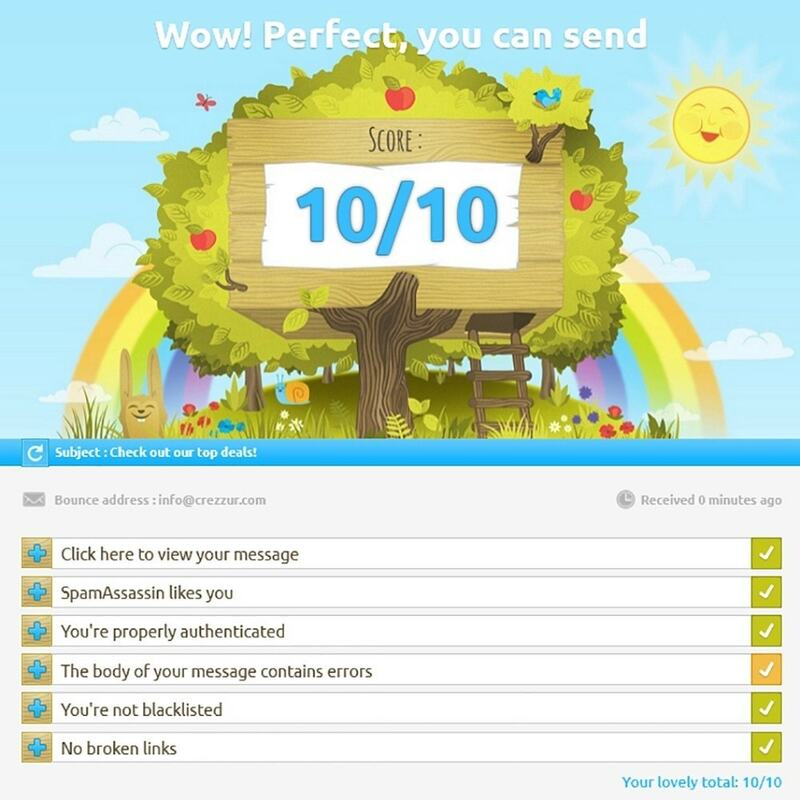 You build amazing newsletters which look extremely professional in a matter of seconds! Your customers will have an option to unsubscribe from your mailing list. So you don't harass your customers who no longer want to receive your newsletters. Your customers are able to view your newsletters in their browser. when their e-mail client doesn't support this. No additional subscription fees! all new themes and updates will be provided for free! Fill in the details needed into the settings menu of our module. Design and send your newsletters! Bugfix: Solved small issue when sending HTML mails.